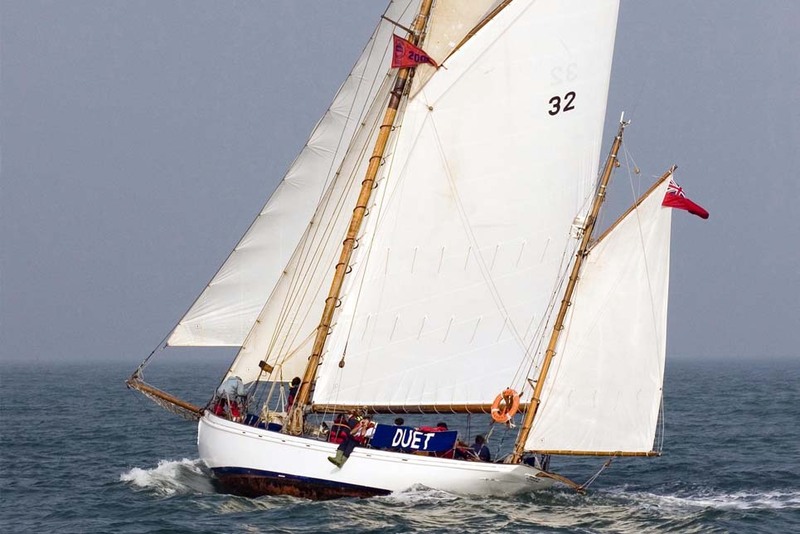 Duet is a wooden gaff rigged yawl. 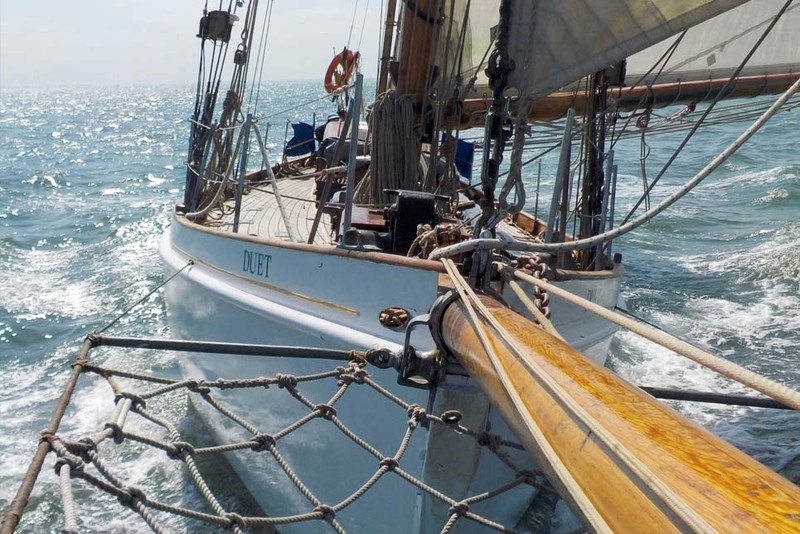 She was built on the River Itchen, Southampton in 1912 and originally called Gaviota. A famous explorer Augustine Courtauld bought her in the 1930’s and renamed her Duet. 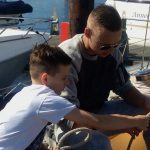 When he died in 1959, ownership of Duet passed to Augustines son, the Revd Christopher Courtauld who together with Christopher Ellis founded the Ocean Youth Club in 1960. 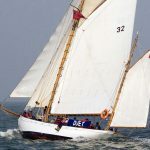 Duet was used by the club for adventure sailing until 1994. 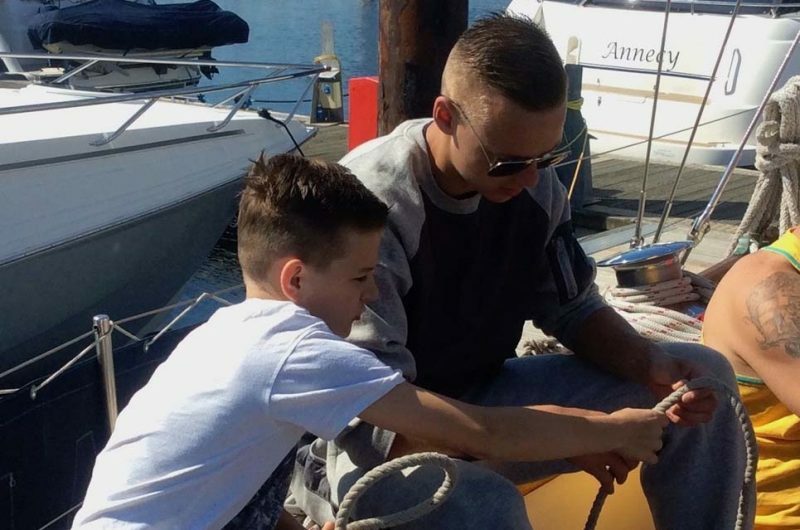 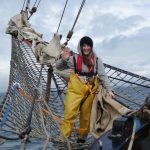 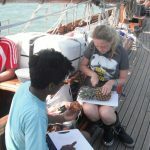 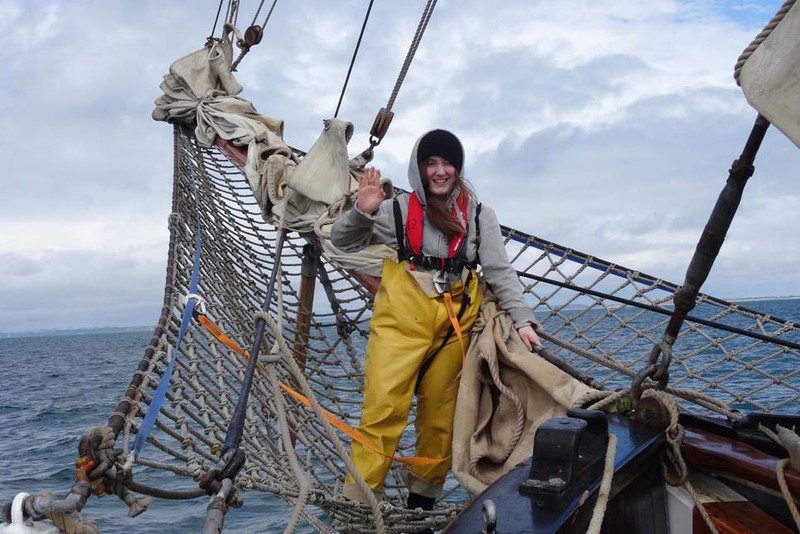 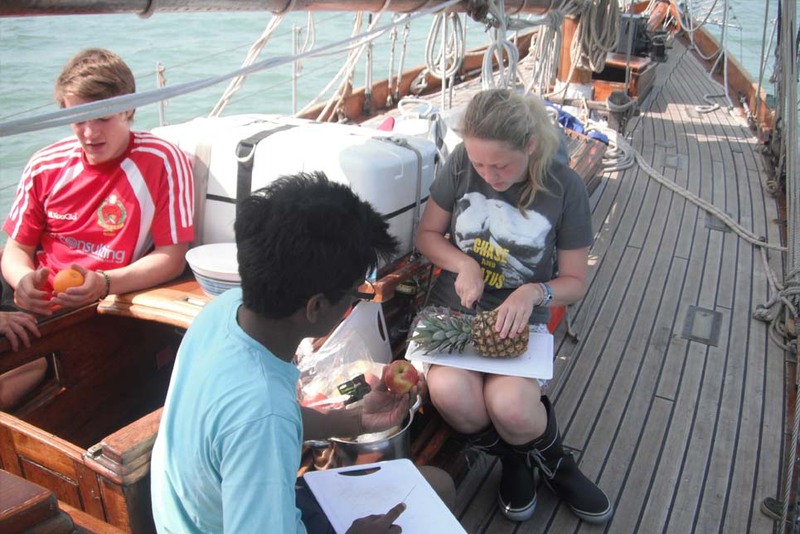 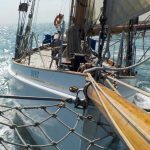 Since then she has been loaned to the Cirdan Sailing Trust who provide disadvantaged young people with the opportunity to develop life skills through living and working aboard.